What is Shaman Journeying towards Light and Love? Do you sense a great deal of pain, suffering or resistance in your life and wish to break through somehow? What is the 'light' that many speak of these days? Is your purpose in life as elusive as a snake in the grass? What is a power animal and how can they help you? 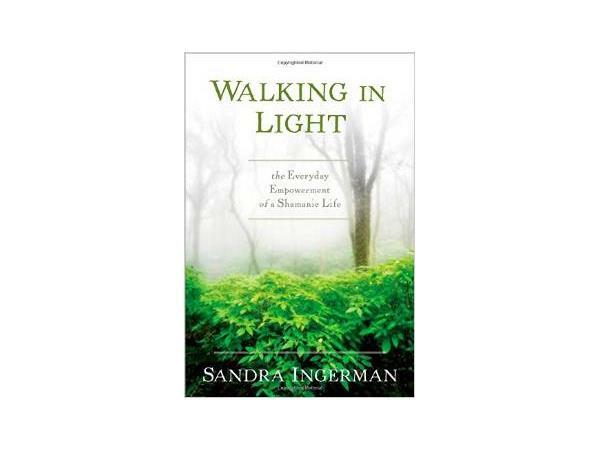 Sandra Ingerman, licensed therapist, shamanic practitioner and author of Walking in Light: The Everyday Empowerment of a Shamanic Light will be sharing how to journey to your soul. 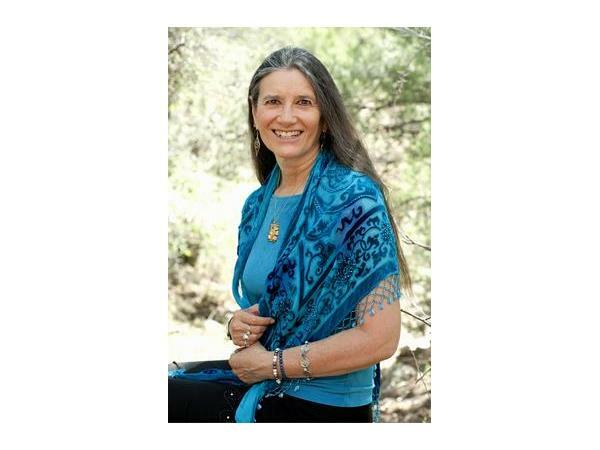 Sandra writes about how to clear the path of limitations or barriers to allow our inner light to shine brightly. As we learn our special helpers and guideposts along the journey, life takes on meaning and purpose.